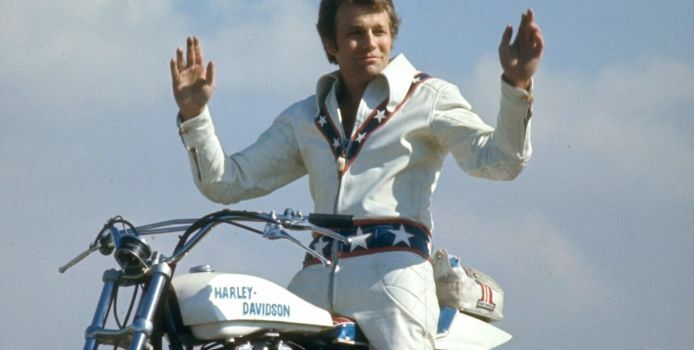 During the 1970s, Evel Knievel was one of the most famous names in America and the world. The huge danger and bravery of his stunts were almost universal in their appeal, but what truly propelled him to super-stardom were his star-spangled costumes, patriotic bravado and perhaps most of all his distinctively mean-sounding nom de guerre. However, underneath the celebrity was, quite frankly, a self-absorbed thug with a propensity for alcohol abuse, infidelity, violence and general criminality.